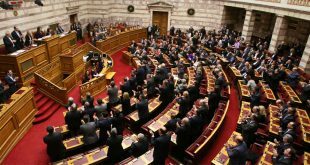 Six independent lawmakers from various political parties have joined ruling party, left-wing SYRIZA on Monday. Two of them are already ministers in Tsipras cabinet. All six had given confidence vote to the government last month. The six are: Tourism Minister Elena Kountoura (ex ANEL), Alternate Minister for Public Order Katerina Papakosta (ex ND), ex ANEL Thanassis Papachristopoulos, Kostas Zouraris, Vassilis Kokkalis and Spyros Dannelis (ex KINAL/PASOK). 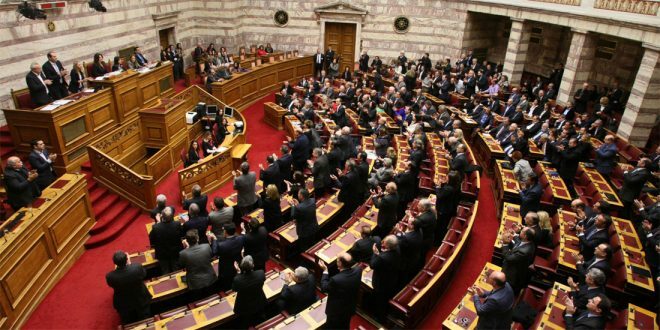 In a statement, the six lawmakers asked the Parliament Speaker that their votes are added to those of SYRIZA when it comes to legislation voting but no roll call in the Parliament. Officially, the six are not members of SYRIZA parliamentary group, unless Tsipras turns on the green light. The move is much too bad for Tsipras’ ex junior partner Panos Kammenos (ANEL) who was hoping that Papachristopoulos would resign and return his seat to the party. With Zouraris, Kammenos lost two MPs at once. 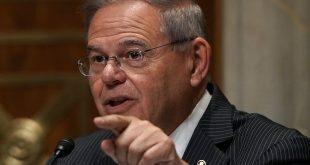 The rest two were expelled form the party due to the Prespes Agreement. When Kammenos left the coalition, the SYRIZA government remained with just 145 seats, that is six less than the majority of 151 in a parliament of 300. That’s for sure, a checkmate move by Tsipras.